All I wanted was some lettuce. like snug babies—her yard a nursery. my husband could have done—less cursory. I rarely leave our cottage now. growing legs hardly able to balance on the ground. their hair looks soft as spun gold. The exact pale shade as my own. NOTE FROM THE AUTHOR: I began to read translations of the original Brothers Grimm fairytales, and became intrigued with how much had been changed in the process of becoming Walt Disney Movies. It inspired me to create my own version of some of the tales. 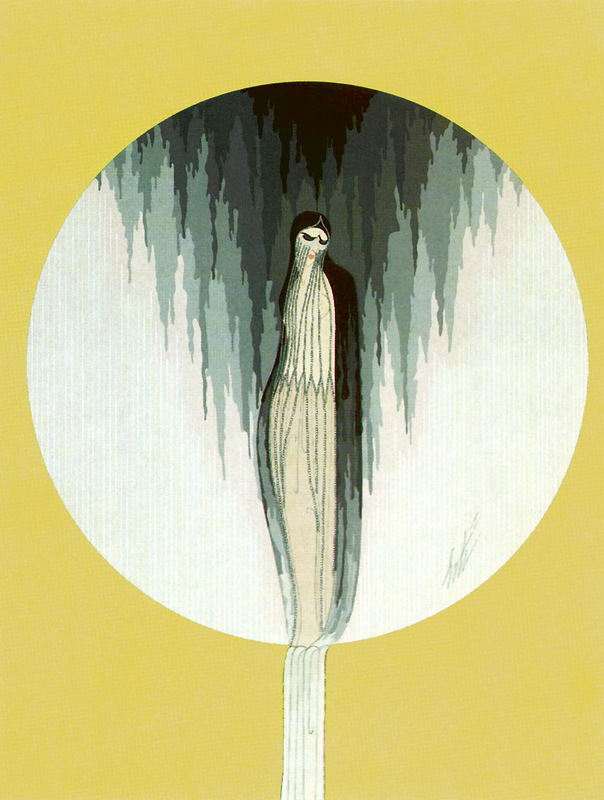 IMAGE: “Sadness” by Erté (1892-1990). ABOUT THE AUTHOR: Gabriella M. Belfiglio lives in Brooklyn, NY, with her partner and three cats. She teaches self-defense, conflict resolution, karate, and tai chi to people of all ages throughout the five boroughs. Most recently, Gabriella won second place in the 2014 W.B. Yeats Poetry Contest. 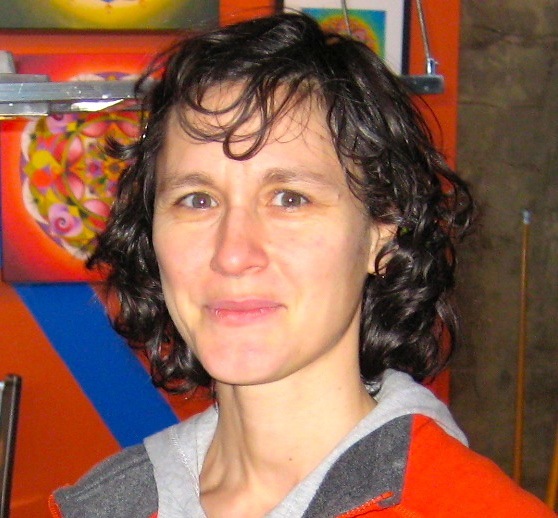 Gabriella’s work has been published in many anthologies and journals including VIA, E*ratio, Challenger International, Radius, The Centrifugal Eye, Folio, Avanti Popolo, Poetic Voices without Borders, C,C,&D, The Avocet, The Potomac Review, Eclectica, Lambda Literary Review, The Monterey Poetry Review, and The Dream Catcher’s Song.